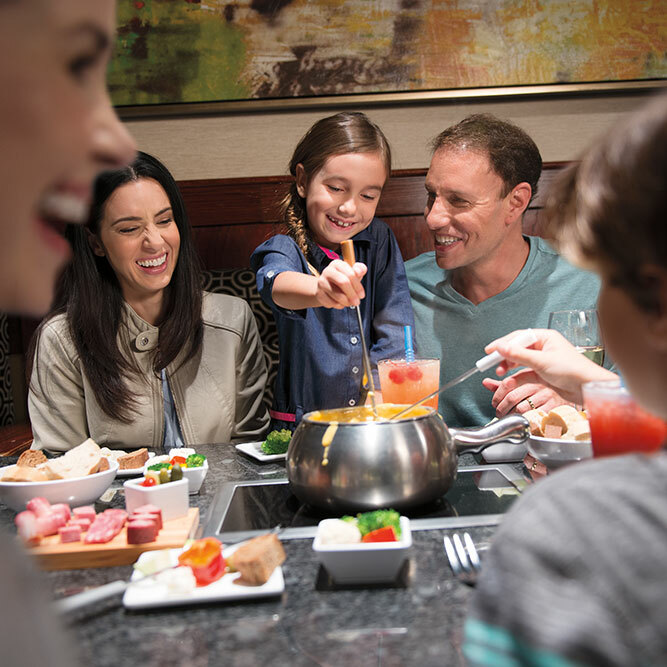 The Melting Pot is the perfect place for friends and family to make memories over delicious gourmet fondue. 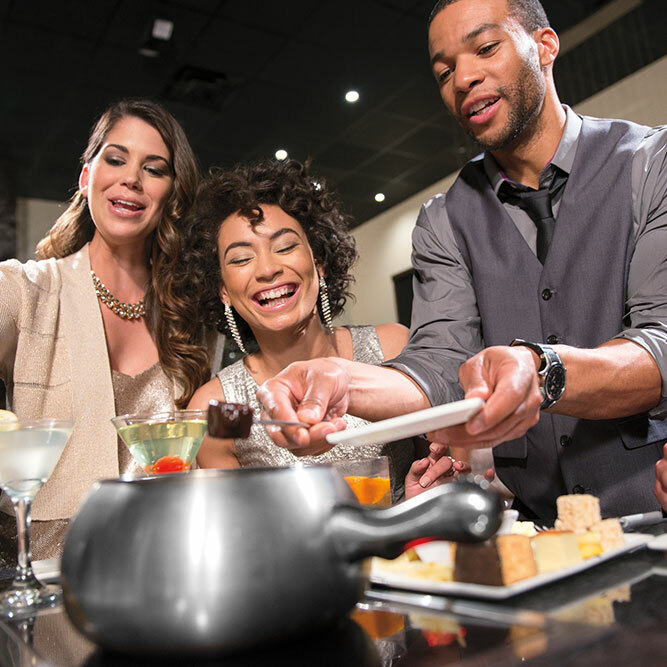 Jazz up your night and enjoy a unique and interactive dining experience at The Melting Pot in Roswell, Georgia. 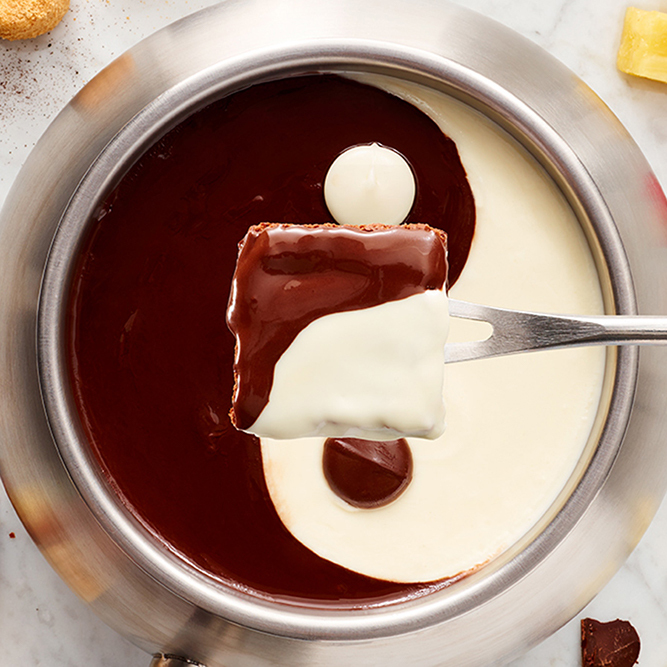 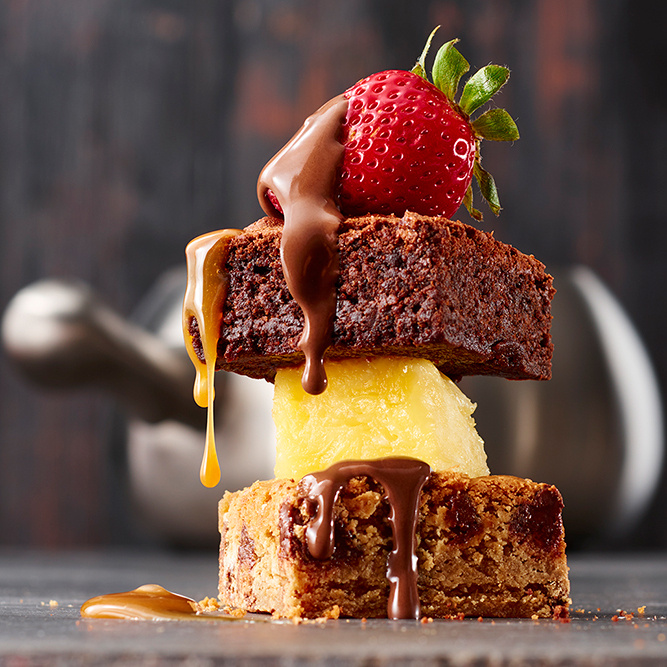 At our gourmet fondue restaurant, you can have a quick bite of artisan cheeses and decadent chocolates or go all in and sample our four-course feast. 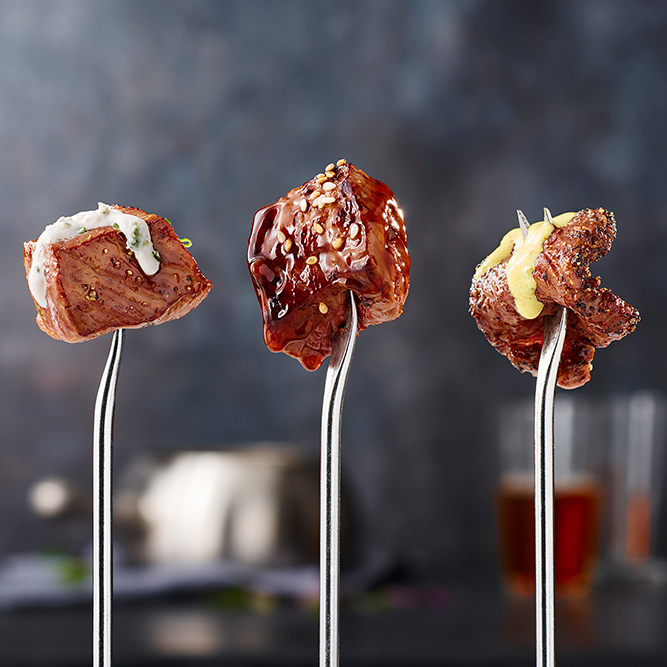 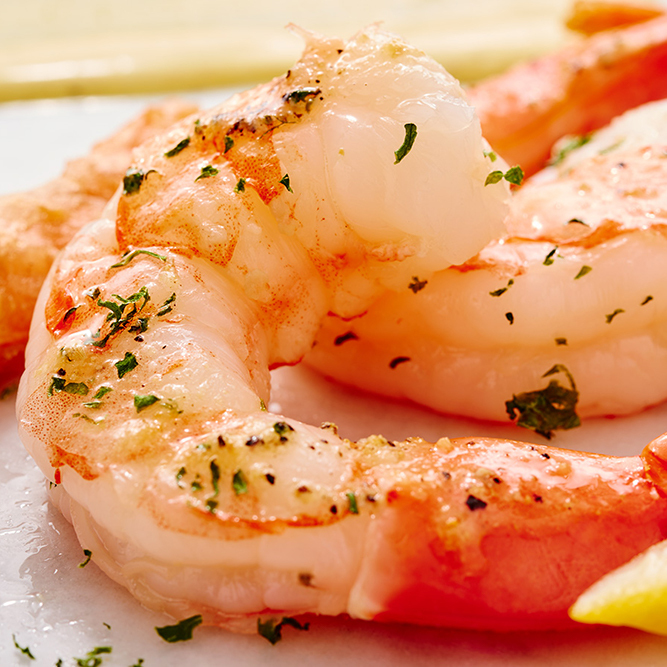 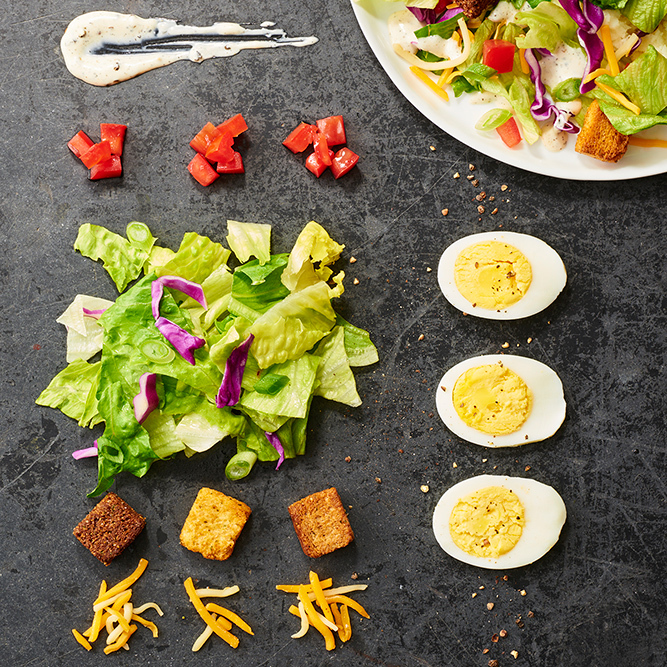 No matter what you choose for dinner tonight, we have something to please your taste buds at The Melting Pot. 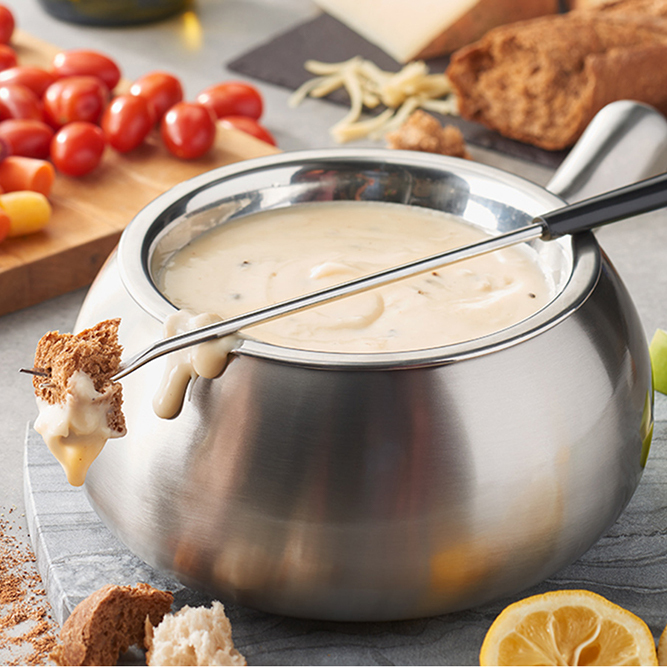 Located off highway 400 on Mansell Road, our restaurant has been delighting curious diners with the art of fondue for more than 15 years. 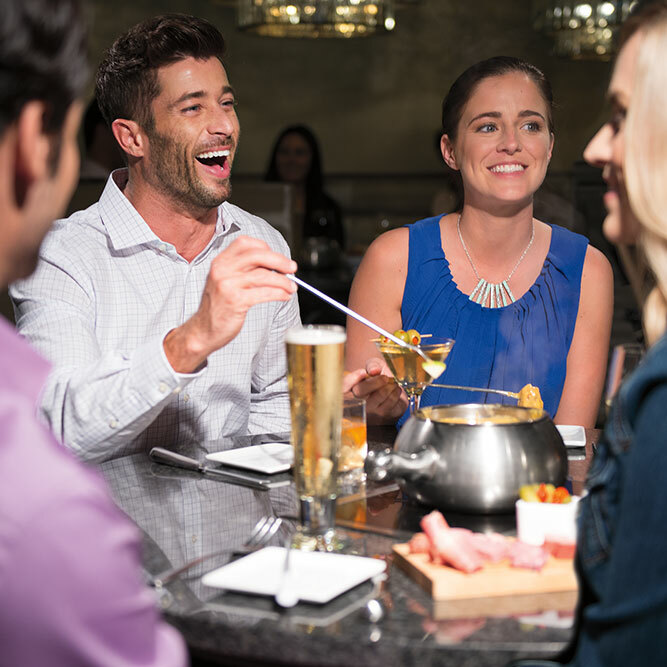 You can relax in our elegant and intimate atmosphere while celebrating the everyday with your closest friends. 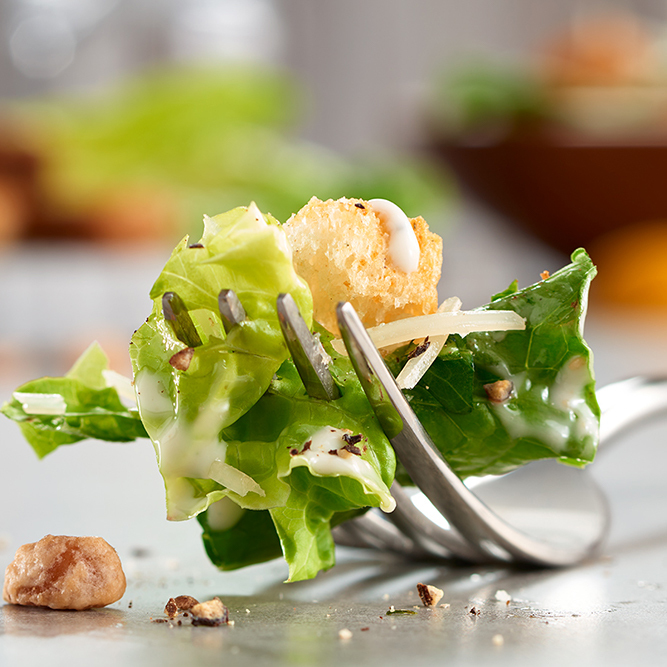 Let our friendly staff help you pair the perfect wine from our award-winning selection with your choice of savory cheeses, custom-seasoned entrées, and wonderful chocolates. 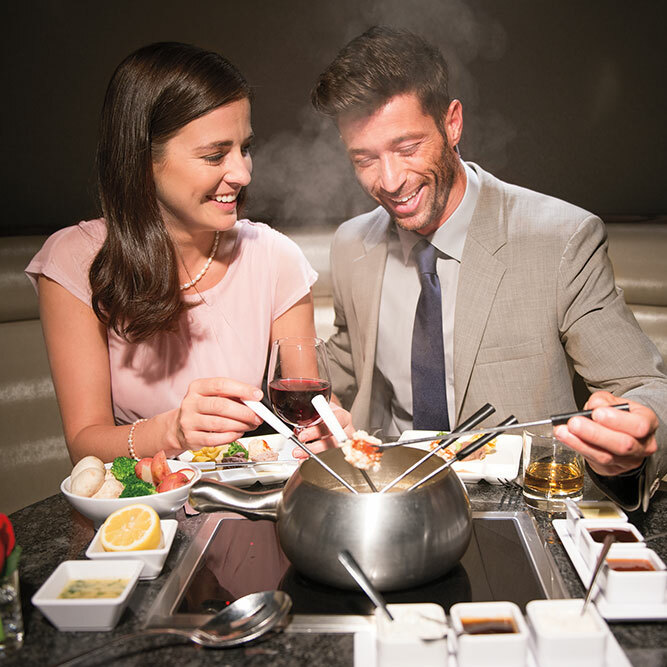 Make a reservation for tonight at The Melting Pot in Roswell, Georgia.